We are proud of the range of activities we have and our flexible approach to programming but we realise that it can be challenging to choose. The information below along with support from our experienced programme co-ordinators will help you to get the best programme for your group. 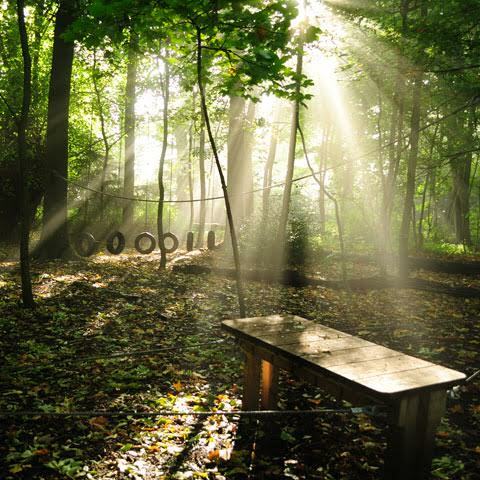 Outdoor education involves many variables, including groups’ prior experiences, future plans and of course the weather. One of the great things about coming to here is that we have the facilities, staff expertise & experience and open approach to outdoor adventures that we can adapt what we do for each group. Some activities fit neatly into a single session of around 3 hours – although these may be combined with some icebreakers & warm up activities prior to starting the main headline activity which will be followed by an interactive review led by your instructor. 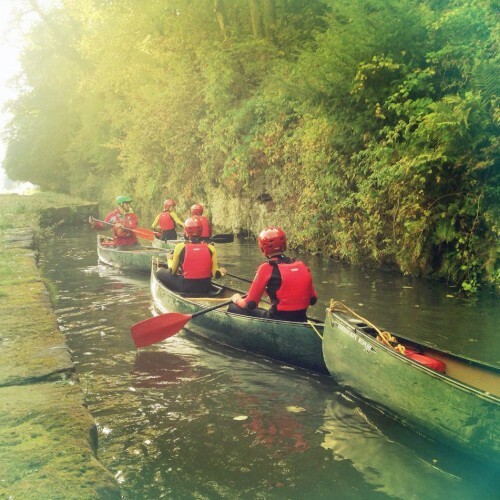 Other activities need a whole day – such as adventure walks – while others combine really well whilst others to form a whole day out – such as canoeing and weaselling. Other activities can be undertaken in sessions or alternatively in short bursts throughout the week. 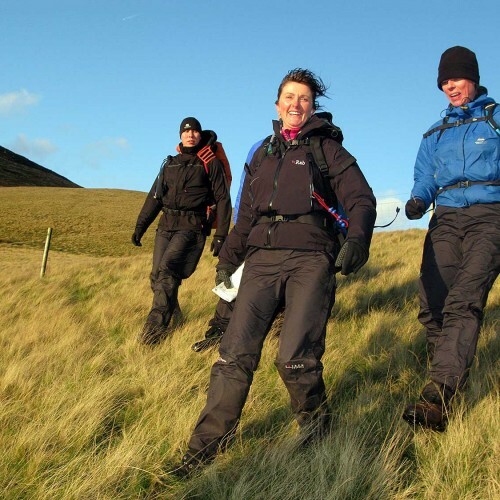 If the group has got plenty of energy and it helps to meet your aims then why not do a quick problem solving task, set an orienteering challenge or go for a walk around our fantastic site or local area. 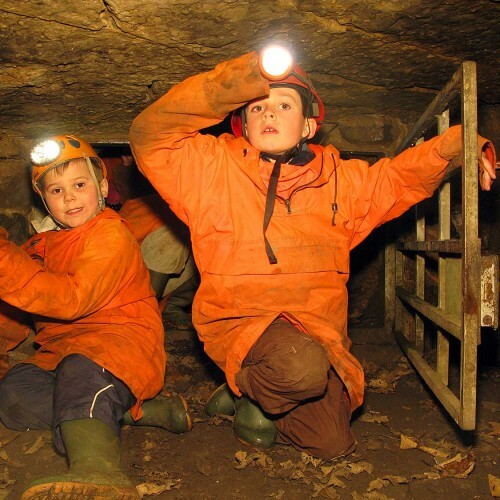 To enhance the experience and enable any learning to be taken back into school/everyday life we ask that a visiting staff member/leader accompanies each activity group – this is essential for offsite activities and can be discussed at your programme meeting for onsite activities. Additional accompanying staff members/leaders are welcome but we have certain limits, including only having 14 passenger seats in our minibus. On some activities, such as local bike rides, caving and local walks, the accompanying staff/leader obviously do the activity with the group. 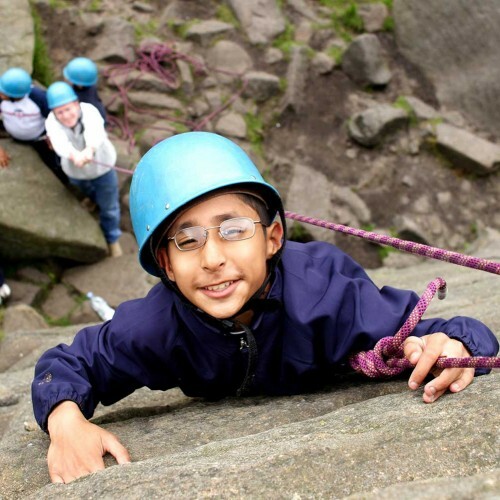 On other activities, such as high ropes, abseiling and the Thornbridge Challenge, accompanying staff/leader generally spectate, help to supervise the group and encourage although they can usually have a go if they wish and time allows. 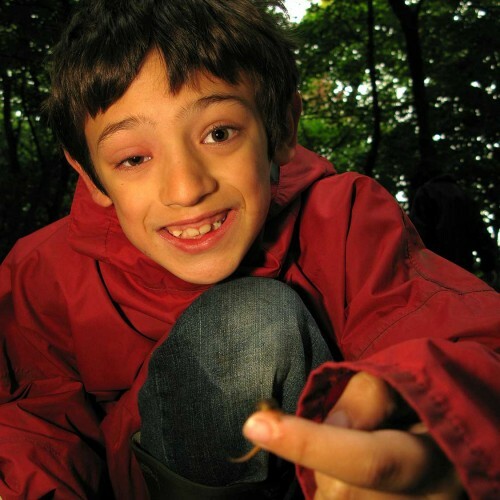 To ensure the quality of our outdoor education programmes, whilst maintaining participants’ safety, we have a maximum group size of 12 young people, less if the group has additional needs in terms of physical mobility and special educational needs. Our activities can be adapted by our skilled and experienced instructors to meet the requirements of different age groups. Many activities can be tailored to be achievable by young people, but also additional challenges incorporated (if needed!) for older groups up to adults. The minimum ages are a guide based on the whole group being the same age and a member of visiting staff/leader accompanying them. If you have a very small group, or wide age range so that the older can help the younger group members, then there can be flexibility around the minimum age. All of our activities can be led by one of our team of qualified instructors, but a number of activities are suitable to be led by visiting staff/leader. 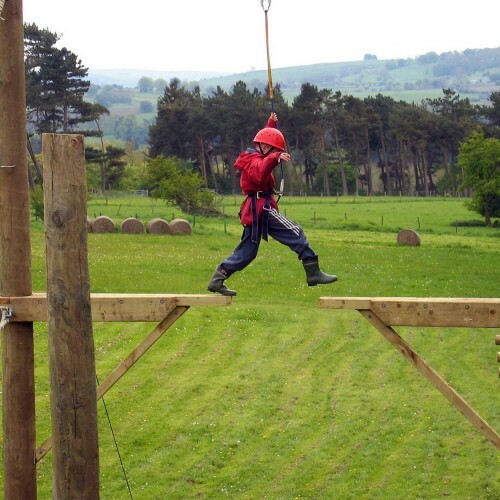 Some activities – currently the low ropes course and biking – require visiting staff/leader to attend an induction course prior to visiting staff/leader using them. We have also created a booklet you can download which has details of what to wear for each activity.